We first interview Wendy Tyson and talk about her latest Greenhouse Mystery "Rooted in Deceit"
Wendy is a writer, lawyer, and former therapist whose background has inspired her mysteries and thrillers. Wendy writes three mystery series, the bestselling Greenhouse Mystery Series and the popular Allison Campbell Mystery Series (Henery Press), and the Delilah Percy Powers crime series (Down & Out Books). Wendy’s short stories have appeared in literary journals, and she has short ... See More fiction in two anthologies, The Night of the Flood and Betrayed. Wendy and her family live in Vermont. 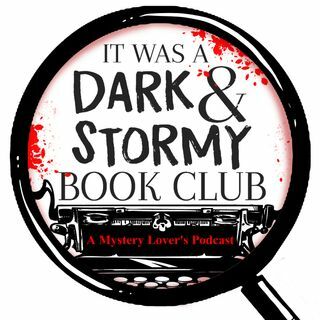 We then welcome back Desmond P. Ryan to discuss his latest Mike O'Shea mystery "Death Before Coffee" Now, as a retired detective with three decades of research opportunities under his belt, he writes crime fiction. We also talk about a new series he has in the works.